The Summertime is the perfect excuse to want to be lazy, lounging next to the pool with a cool, refreshing drink in your hand. Such a lovely notion but it doesn't always work out that way. However, even if you are short on time, I have the perfect concoction for you that takes hardly any time at all to create! 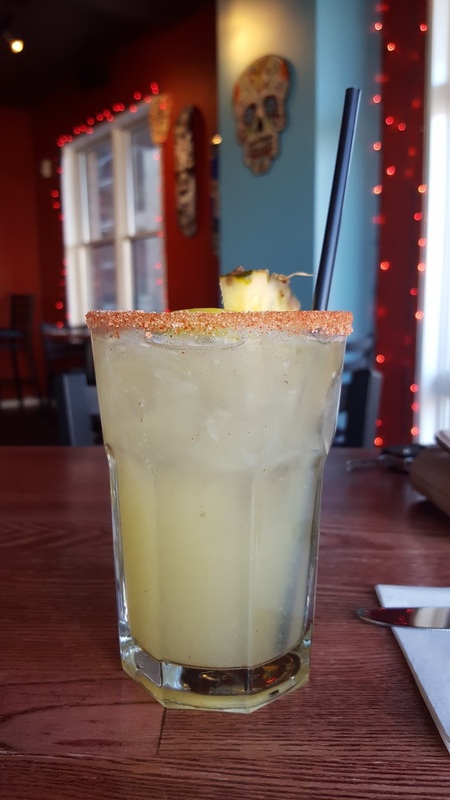 Tequila is the perfect compliment to the tartness of the strawberries and lime, one sip and you will be hooked! I made this for a game night gathering and it was gone in a flash. Just be careful, this can be a bit deceiving, it doesn't taste quite as strong as it actually is! I used Simple Limeade for this version, I prefer this and Califia brand because they almost taste homemade versus some of the other brands. This will give it more of a 'craft cocktail' cocktail taste. There is definitely a difference in taste if you use certain limeades but, rest assured...It is tasty no matter which limeade you end up using! 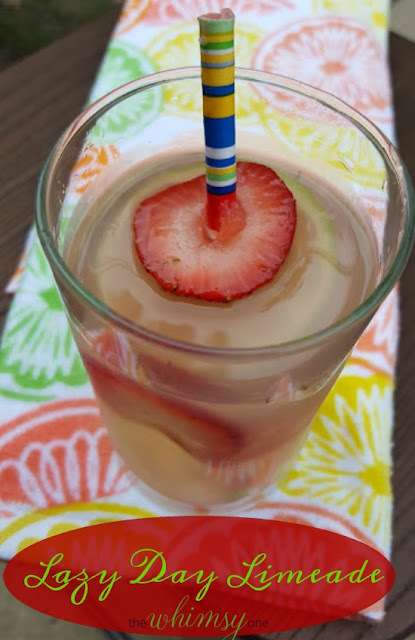 I used a strawberry vodka but if you don't want to buy a special bottle just for this, take about 1/2 a cup of regular vodka and muddle with fresh strawberries, let sit overnight in a air tight container. In a cocktail shaker, place a few of the sliced strawberries and lime slices. Muddle thoroughly. Add the tequila, vodka, and limeade. Shake vigorously for about 10-15 seconds. Place remaining lime slices strawberries in two glasses with ice. 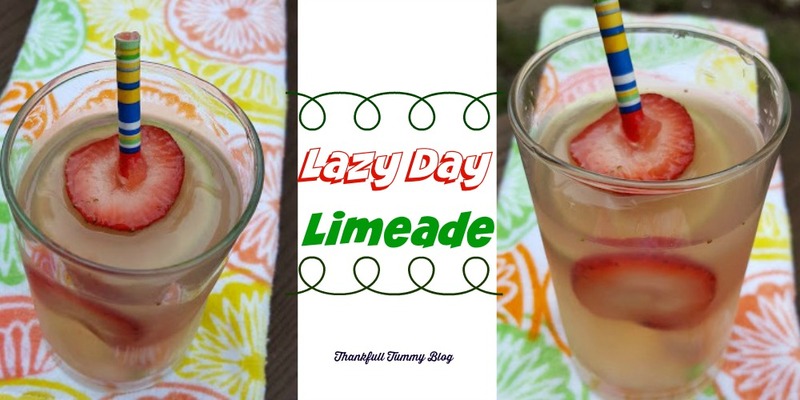 Top with the Lazy Day Limeade. Now be sure to check out all of these other awesome strawberry recipes from the rest of the Ultimate Recipe Challenge Crew! Chocolate and peppermint is one of my favorite combinations anytime of the year, but particularly around the holidays. They just pair with one another so well and get me all kinds of holly jolly and in the mood to decorate and celebrate the season with my friends. Or you know, curled up by myself watching a Hallmark Christmas movie. 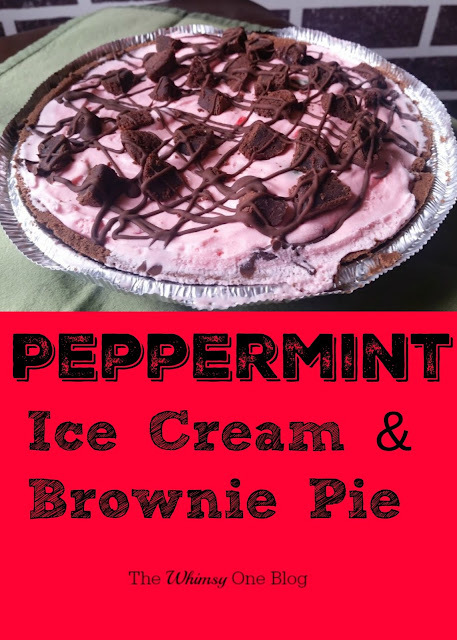 If you are looking for a simple and yummy dessert, this peppermint ice cream and brownie pie is divine and will wow everyone. It took me a little less than half an hour to make this and pop it into the freezer, I made it for a party that I was going to last week and only had about a 3 hour notice. I was skimming the aisles trying to think of what to make when I noticed the peppermint ice cream was on sale and voila, this version of my peanut butter ice cream pie was the first thing I thought of. 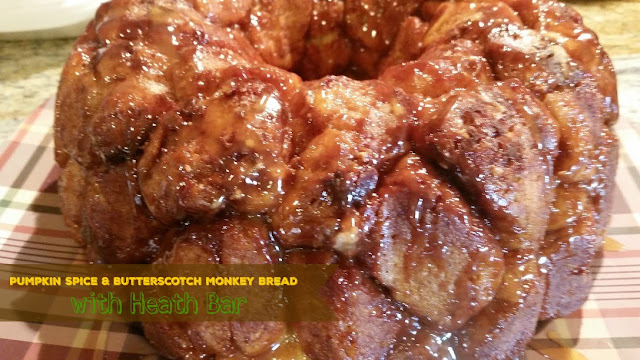 It is now officially one of my favorites and I am already looking forward to making it for another gathering this weekend. Can you believe we are already in December?! I can't get over how time flies. 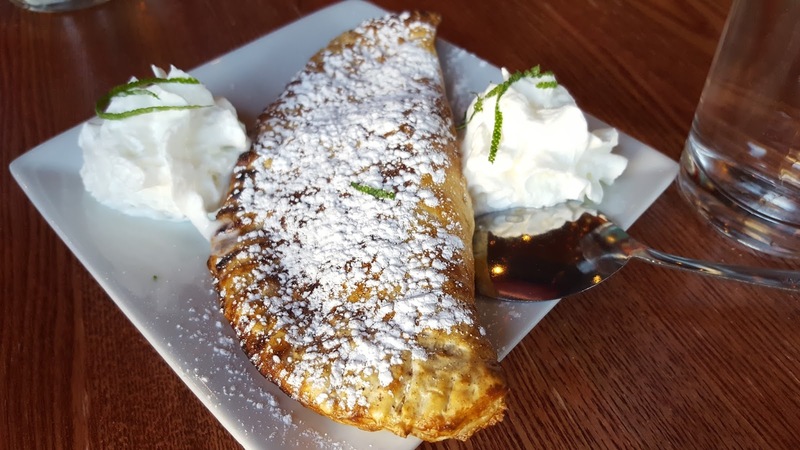 I am not even close to being done with my shopping so having a simple dessert that I don't have to spend a lot of time on is perfect for me right now! When you are ready to make, set out the ice cream for about half an hour. While you are waiting for the ice cream to soften, go about chopping the brownie pieces. The first few times I made a pie with brownie pieces, I made my own brownies and chopped them up. The last two times I didn't have the available time to make my own brownies so I purchased pre made brownie bites ( you can usually find them in the bakery area of your grocery store) If you do make them yourself, if you are as big a fan of peppermint as I am, you may want to add peppermint andes or some form of peppermint to give your pie even more flavor. Once you have chopped the brownies and the ice cream is softened, you are ready to go. Lay the brownie pieces into the bottom of the oreo crust, reserving some for the top of the pie. You can add chocolate sauce here if you would like. Using a spoon, scoop large amounts of the ice cream on top of the brownie pieces. Use a small spatula to smooth the ice cream and fill to edges. 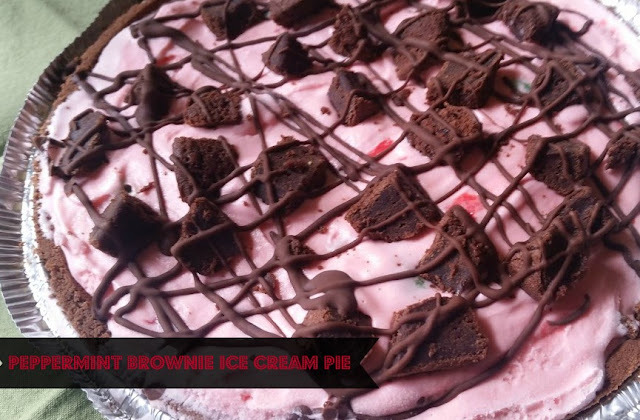 Sprinkle the remaining brownie pieces on top of the ice cream and finish the pie with the sauce. Place in the freezer for 2 to 3 hours or until frozen through. The name may be a mouthful, but since it will be a rather delicious one, it shouldn't be a problem. 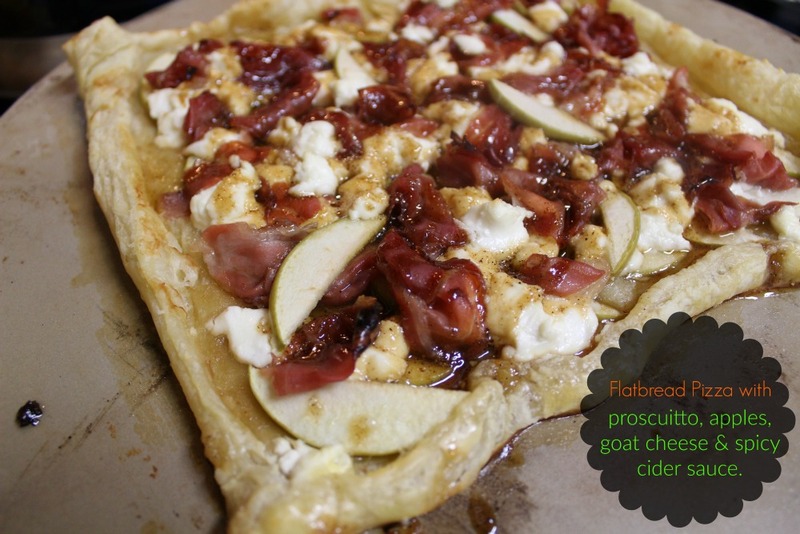 I just love the combo of prosciutto, apples, and goat cheese. I made a grilled cheese with these ingredients last year and I knew I wanted to make a similar flat bread version this year. I was not disappointed. This flat bread is super simple to put together and every bite is packed full of flavor. 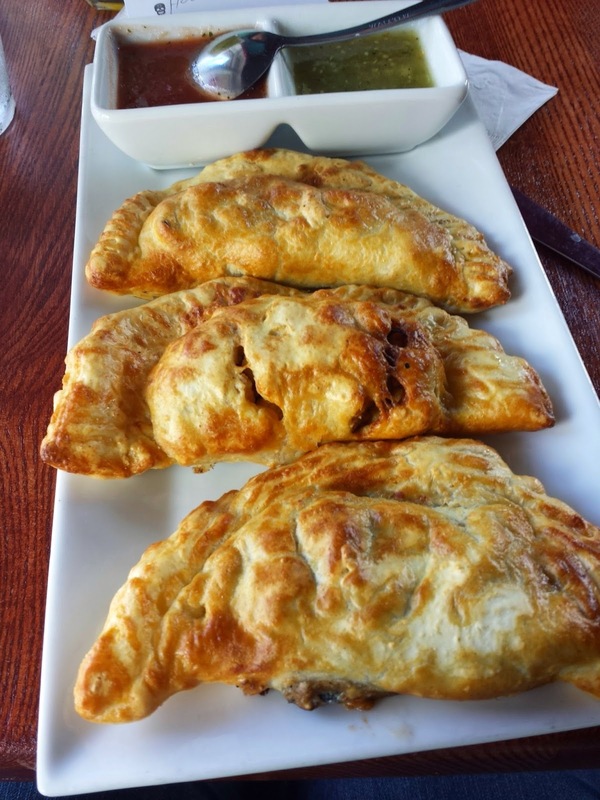 These ingredients just pair so well with one another. 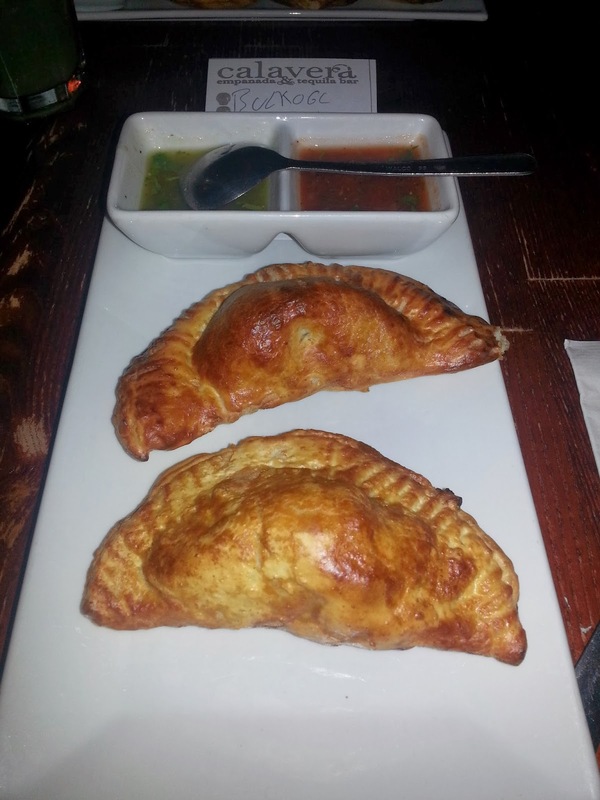 This could be a simple week night dinner or you could whip one up as an appetizer when you have company. I made this with puff pastry, but you could easily swap it out for pizza dough. On a pizza pan, lay the puff pastry. Use your fingers to smooth it out. Liberally top the puff pastry with the prosciutto, apples and, goat cheese crumbles. Pre heat the oven and start the sauce. In a small sauce pan, place all remaining ingredients. Turn heat on high and whisk continuously, until sauce begins to bubble. Lower heat to medium and continue to whisk until it begins to thicken. Once it has thickened, using a spoon, ladle the sauce over the top of the pizza. This is a dish that you need to pay attention to. I have made in three separate stoves and each stove had a completely different baking time. I would say about 15-20 minutes. Just make sure to put your eyes on it at about the 15 minute mark to make sure it hasn't begun to burn. Once the pastry is a nice golden brown, the flat bread is ready. 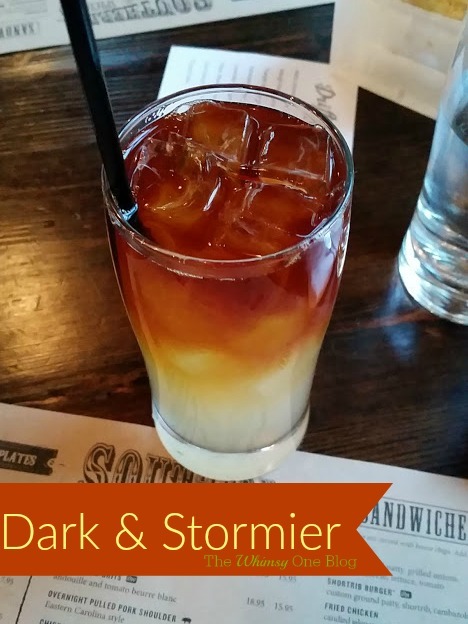 One of the few cocktails that my husband and I both enjoy are Dark & Stormys. 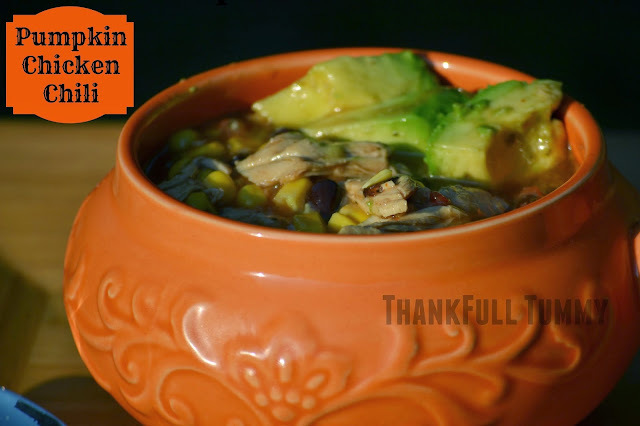 They are very simple to make and while you can enjoy them all year round, I particularity like them in the fall. The spice just seems to warm you right up. I began trying to think of ways to put a twist on this classic and there really wasn't too much I wanted to do differently as it's quite delicious on its own. This cocktail only consists of two ingredients: ginger beer and spiced rum. What exactly can you do to mix it up? Enter Ginger cider and it keeps what makes it so delicious with just the slightest differential. If you can't find ginger cider, you could just use equal parts ginger beer and apple cider. 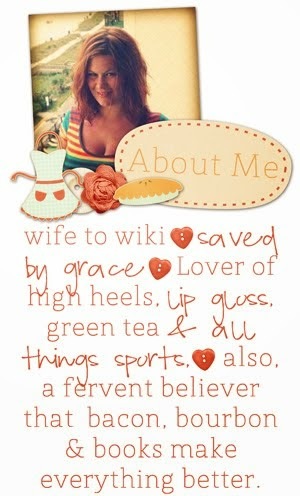 I really like how the ginger cider tastes though. 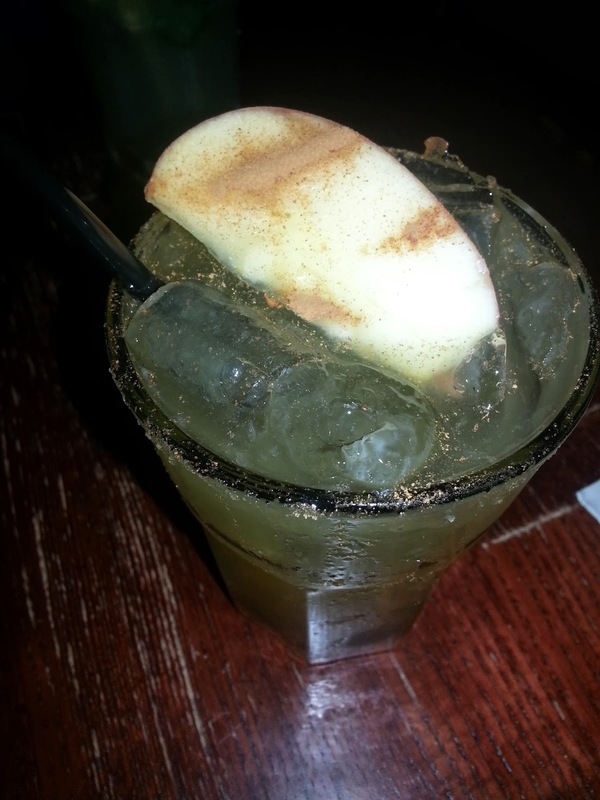 It isn't too overwhelming and you get the perfect balance of apples and ginger, two of my absolute favorite flavors. I made these for a get together and my pictures really didn't turn out and my friends really didn't want to wait for me to get that perfect shot. Blogger fail or a sign of a good time;) But I wanted to include a photo of a proper Dark and Stormy just so you could get an idea of what the layering effect looks like. I took this photo at my birthday dinner at one of my favorite local places, Driftwood Southern Kitchen. The ingredients may be a little different but the premise is really the same. I hope you try this cocktail and love it as much as I do. You can totally just dump these in a glass and enjoy or to get the layering effect, pour the ginger beer in first and then add in the rum.